YAKUZA POSEIDON Sport Leggings are slick as hell with a vintage allover print. 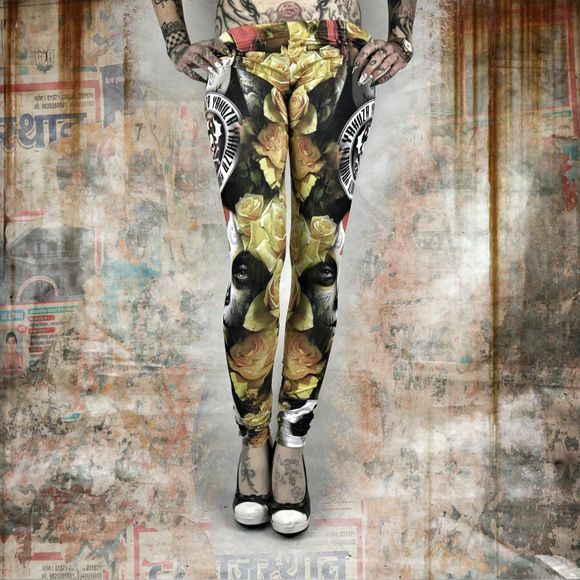 These leggings feature flat lock seams for added comfort and a Yakuza logo incorporated into the elasticated waistband. Please watch out for our size specifications and the washing instructions below.